Affordable Discount Health Care & Dental Care For Individuals And Businesses No Waiting Period – Pre-Existing Conditions Accepted! 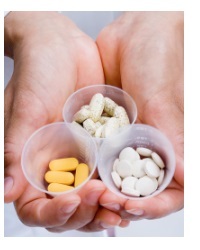 Save up to 50% or more on ALL your medical bills – even if you have no insurance! 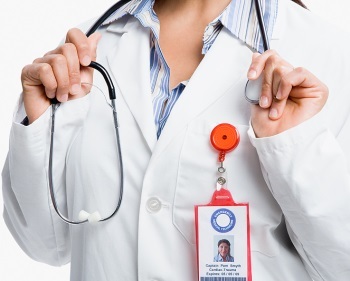 Discounts of up to 80% on lab work, blood tests, and many other medical services. Patient Advocate Service – negotiate new and existing hospital bills for BIG savings! Vision Discounts – instant savings from 10% to 60% on everyday vision needs. 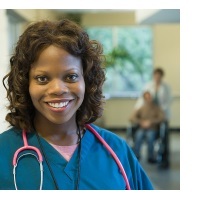 Three bonus healthcare services at NO additional cost! Includes EVERYONE at your home address regardless of relationship for the same low price! AmeriPlan Med Plus® includes pre-existing conditions such as cancer, heart disease, diabetes, pregnancy, etc. and even discounts on cosmetic surgery. AmeriPlan Dental Plus® includes big discounts on ALL dental services including braces, dentures, implants, cavities and routine checkups. AmeriPlan Combo® Include everything in AmeriPlan Med Plus and AmeriPlan Dental Plus at a 20% savings! All Dental Services Included – Braces, Dentures, Dental Implants, Fillings, Routine Checkups and More! How To Locate AmeriPlan Providers In Less Than 2 Minutes! So, how much does the AmeriPlan Combo® plan cost? $40.00/month – Everyone in your household is covered! You are probably overwhelmed yourself by the medical bills and by health insurance costs that are currently on the rise. Despite this trend, AmeriPlan® manages to negotiate excellent deals for its members, who can have the highest quality medical services at affordable prices. This is absolutely a win-win situation, you have everything to gain and nothing to lose (except high prices for medical and dental services)! Patients get great care at good prices and doctors get more patients, while everybody can get access to all lists of medical specialists and healthcare providers, thanks to our membership benefits. AmeriPlan® is the premier Discount Medical Plan and Discount Dental Plan Organization in America.Operating since 1992, AmeriPlan® helped its members save many millions of dollars and will help even more people, now that access to the network is free. Individuals who become AmeriPlan® Members can enjoy additional advantages if they aren’t insured with anybody else. All ongoing Medical Problems Accepted! No Limits,Pre-existing Conditions Welcome, Covers Entire Household, No Waiting Period! 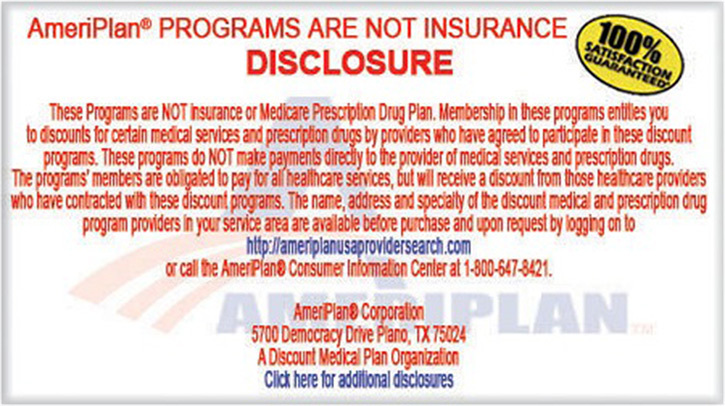 You need to be aware, though, that AmeriPlan® Healthcare is not meant to replace your health insurance. It is only an alternative for individuals who don’t have health insurance either because they don’t qualify for it or they don’t have money to buy it, have missed out on the Affordable Care Act enrollment period, or for any other reason entirely. If you have a history of diabetes, cancer or other severe conditions, you probably know how difficult it could be to get affordable health insurance. AmeriPlan® Health is perfect for helping such people who suffer from pre-existing conditions and don’t have insurance to cover their medical expenses. AmeriPlan® has received a great deal of recognition as being among the best healthcare service plans offered at discounted fees. If you wonder how much it would cost, I’m pleased to inform you that you could save up to 50% on your medical bills. Besides, blood tests and other lab works can also qualify for discounts that could go up to 80%. You may even qualify for cosmetic surgery discounts. The best part is that the AmeriPlan® health plan includes all members of your family who live with you without any additional costs!